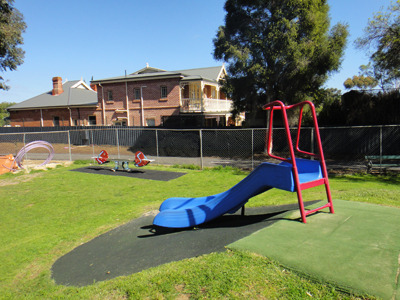 The Henry Codd Reserve is a nice place to enjoy the outdoors, and also a fun play area for the kids. There are places to picnic, or places to play, and the reserve is nicely tucked away so that you can enjoy your privacy. 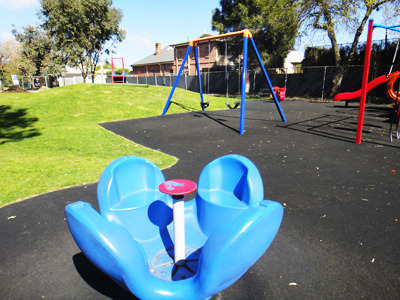 The playground at the reserve is reasonably large, with fun activities for the kids. You'll find various climbing frames, swings, slides, and spinning chairs. The playground remains fun for older children, while also allowing younger children to freely navigate it. There is a fun slide that is built into the side of a hill, this is perfect for younger children because they can enjoy the slide on their own without having to master stairs or climbers. There is a good amount of open space at the park, which means it is good for playing ball games. Bring along a footy or soccer ball with you, and you can enjoy a friendly match on the reserve. There are no official sporting areas, so you'll just have to have a casual game or kick of the ball. While there are not many paths here, the reserve does have a bike path running beside it. You could make the Henry Codd Reserve a stop off on a longer bike ride. You can enjoy a nice spot of lunch at the reserve. There are some good places for laying down a blanket and enjoying a picnic on the grass, but there are also picnic tables if you'd prefer to eat off a table. You can also use one of the reserve's barbecues if you want to cook up a hot meal. This is a great place to plan a barbecue if you have kids, because they'll be able to have a great time on the playground. 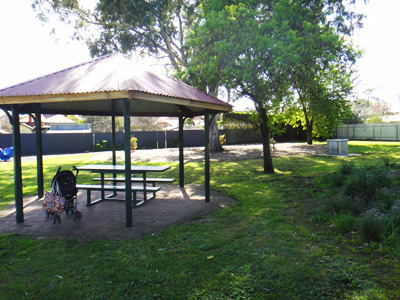 Overall this park is best suited to people with children, but others could still enjoy the space. 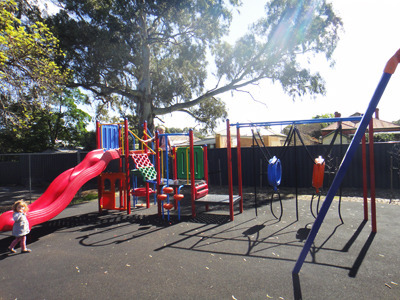 The playground is fun, and well proportioned, and there is plenty of other space for children to enjoy. 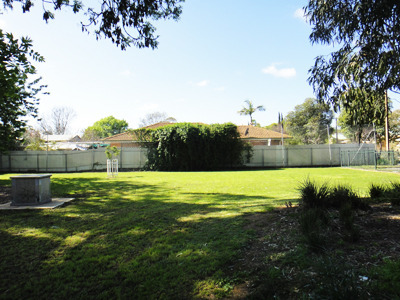 If you're looking for more parks or playgrounds in the area head to the Unley City Council Website.